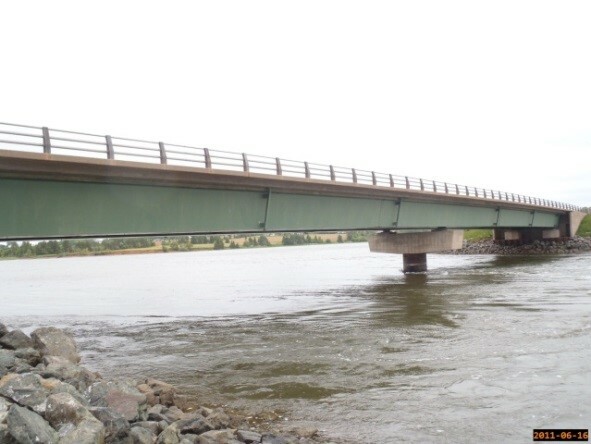 In 2008, PEI Transportation and Infrastructure Renewal adopted a database program called the PEI Bridge Management System (PEI BMS). This program had been previously used in Ontario and is based on the inspection procedure outlined by the Ontario Structures Inspection Manual. This program requires the inspection of all bridges in the system bi-annually. Each bridge must be broken down into several key elements. Each element is then provided a criticality rating and any performance deficiencies and maintenance needs are highlighted. One of the key features of this system is it allows the BMS to highlight a timeline of when each individual structure will require maintenance, major rehabilitation or replacement. Since 2010, Harbourside Engineering Consultants has been an integral part of the PEI bridge inspection program. HEC is responsible for the detailed inspection of approximately 40 structures bi-annually for PEITIR. The structure types range from timber and concrete culvert structures to multi-span, pre-stressed concrete girder, steel plate and box girder structures. 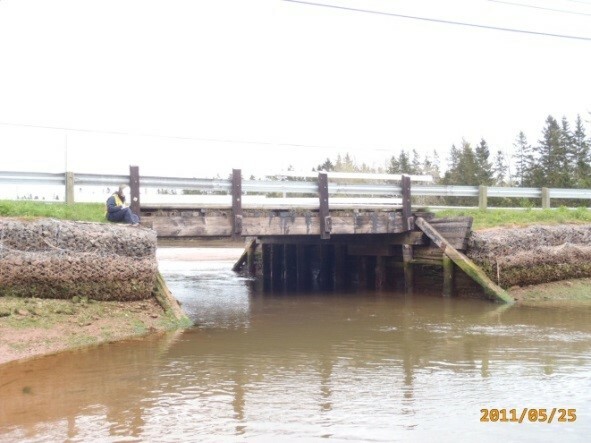 HEC has also conducted dive inspections on the two piers at the Hillsborough Bridge in Charlottetown, PEI as a part of the scope of work. The piers (up to the low water level) consist of steel sheet piling with a concrete gravity structure inside and micropiles into bedrock. Working with a diving sub-contractor, HEC developed an inspection plan which was reviewed in detail with the diving supervisor and diver. The plan included a dive route for each pier and also locations for steel thickness measurements for each pier. HEC also developed a method to map defects underwater such that they could be found quickly if a repair was deemed necessary. During the inspection, HEC engineers were on the dive boat and able to speak directly with the diver if required. A head mounted camera allowed the engineer to view everything as the inspection progressed. 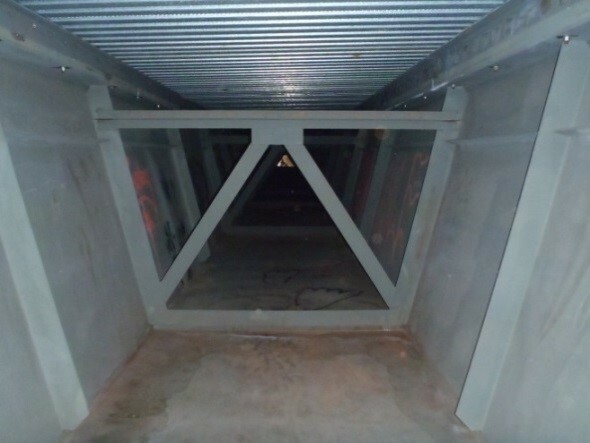 The piers were inspected for conditions state and material defects. To date, HEC has successfully conducted approximately 140 detailed bridge inspections covering all types of bridge structures. Each of these inspections were complete with element performance assessments as well as recommended maintenance actions required.